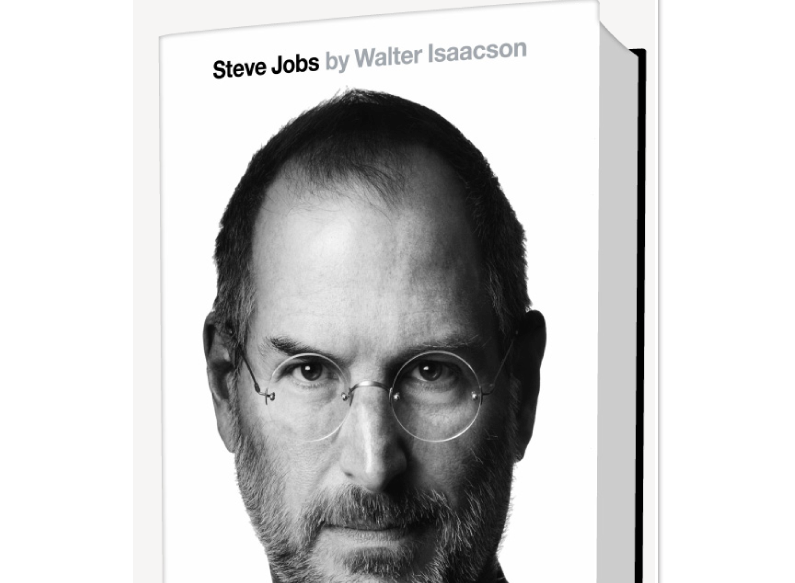 On Sunday, one day before his highly anticipated official biography on Steve Jobs becomes available, author Walter Isaacson will appear on CBS’ “60 Minutes.” The interview will be conducted by Steve Kroft. This news was announced by the venerable newsmagazine via its Twitter feed. Steve Jobs arrives next Monday, October 24. The book was originally expected in 2012, however, its publishers, Simon & Schuster, moved up the date following Jobs’ death on October 5. 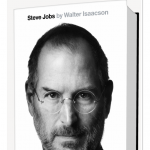 Based on more than forty interviews Isaacson had with Jobs over two years – as well as interviews with those that knew the former Apple CEO best, Steve Jobs is expected to fast become one of this year’s bestsellers. Isaacson, whom Jobs contacted personally to become his official biographer, also authored the highly popular Benjamin Franklin and Einstein, among other titles.